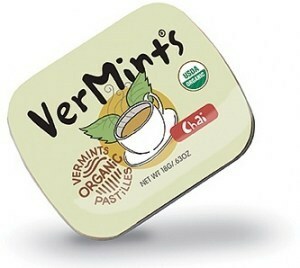 VerMints make four types of mints – peppermint, wintergreen, ginger & cinnamon – and pastilles in coffee and chai. Sweetened with maple syrup from the company’s native Vermont, the candies are all-natural, organic, vegan, and free of gluten, nuts and GMOs. They’re also some of the best on the earth! 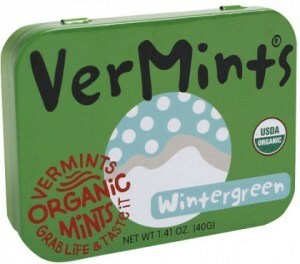 VerMints cooked up their first peppermint mints in the year 2000, in a small kitchen in small-town Bellows Falls (pop. 3,165 at the time). 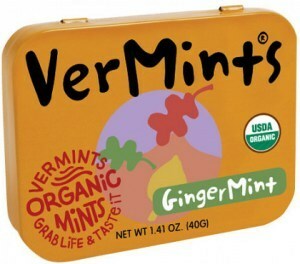 After a few years and five more flavours, they’d sold them to just about everyone there, so in 2004 they decided they had to go national to get that minty goodness to even more happy customers. 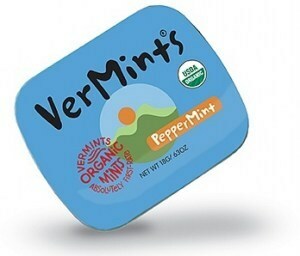 Now the best mints in the world are sold around the world. 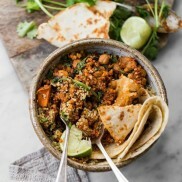 They’ve always been natural, and in 2012 they became certified organic as well. 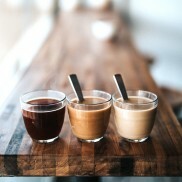 When you’re from Vermont – New England’s pristine Green Mountain State – you like to keep things natural, and you like your maple syrup. 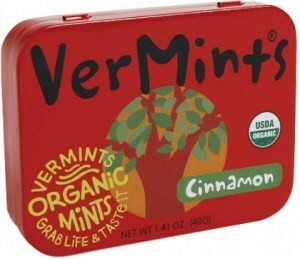 So VerMints make their mints and pastilles with all-natural, Certified Organic ingredients, and they use maple syrup instead of corn syrup to sweeten them. 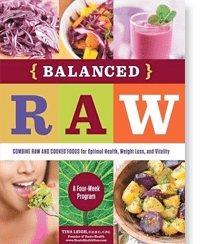 They don’t add the bad stuff, and they don’t skimp on the good stuff, so these are some super-strong, super-flavourful candies that just might be the healthiest, highest quality mints around.